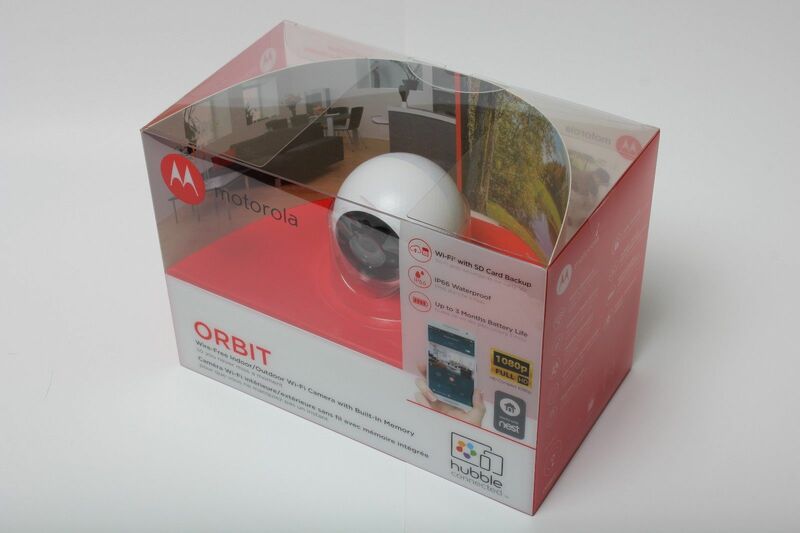 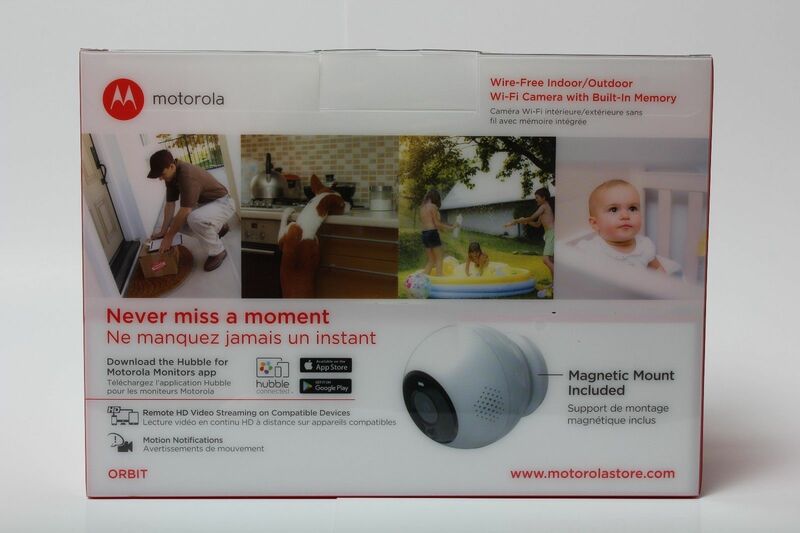 Motorola Home is launching its new smart home camera, the Motorola ORBIT. 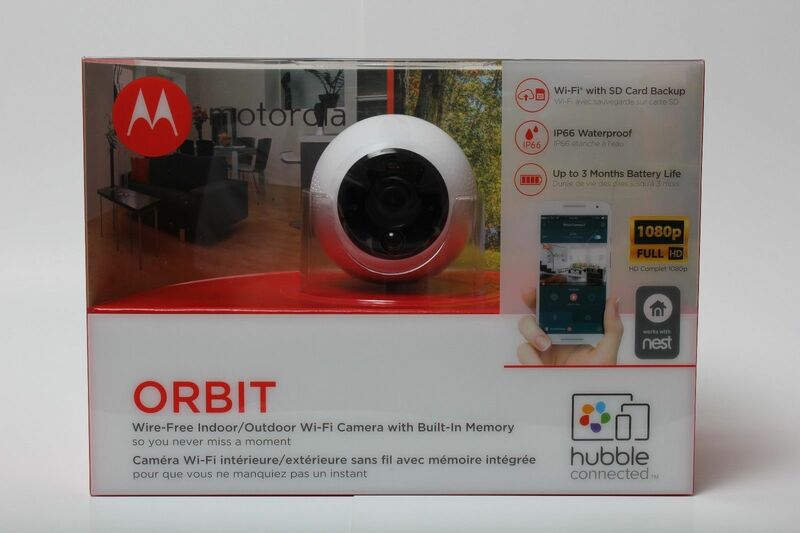 The company showed its new ORBIT device at CES and MWC earlier this year. 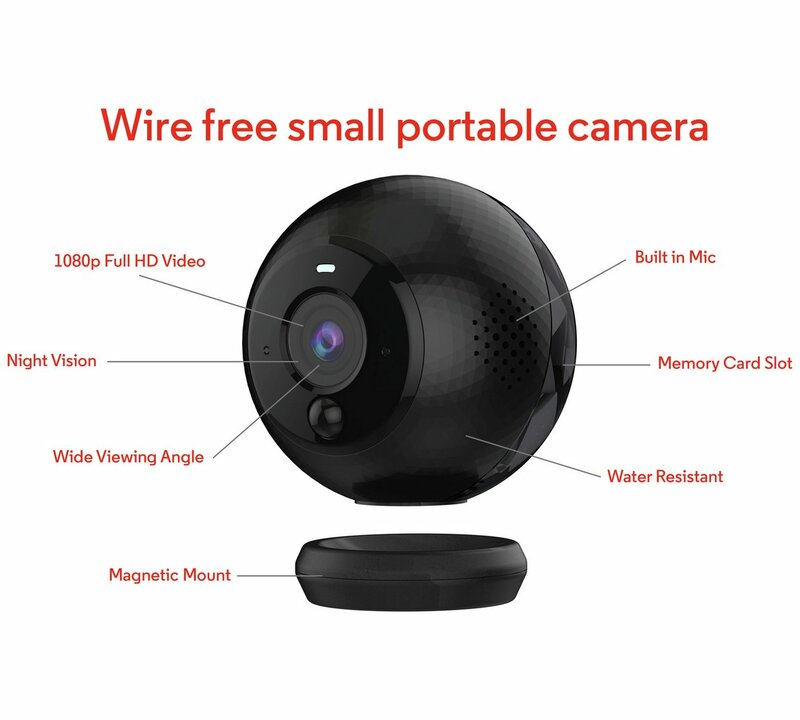 Orbit is a smart home camera with water resistance, and it's making its way into more regions right now.